Note 2: Contact us for site licence. Developed for a wide range of players so everyone can have fun. Standard difficulty will provide a challenge. Simpler modes remove the challenge, allowing players to focus on having fun! Endless Extreme modes provide infinite challenge for advanced players! Menu background music and sounds immerse students in the game. 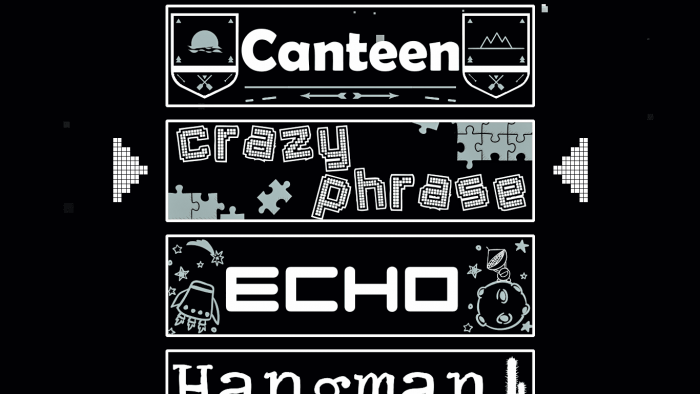 Various sound effects and background music specific to each game’s theme. Hear the sounds of nature in Canteen. 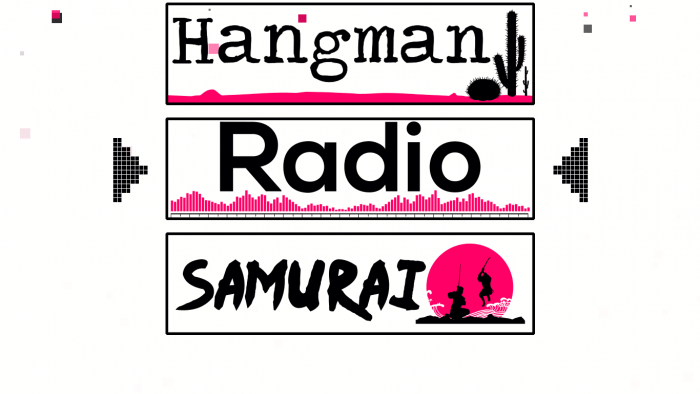 Let sound build anticipation in Samurai. Explore the space audio-theme of Echo. Fight the static in Radio. Hidden features will reveal themselves to players over time. Keyboard codes will unlock hidden content. Secret sound test to listen to music from Accessibyte Arcade. Choose from a variety of font styles and sizes, from small to large. A vast array of color options for text, backgrounds and accessories. 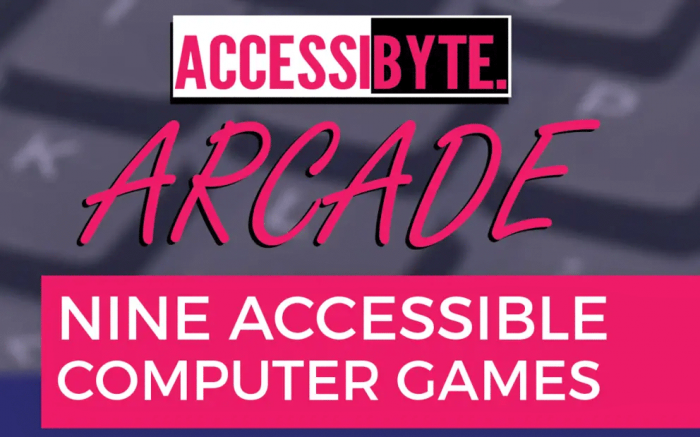 Accessibyte Arcade is an all-inclusive accessible program. 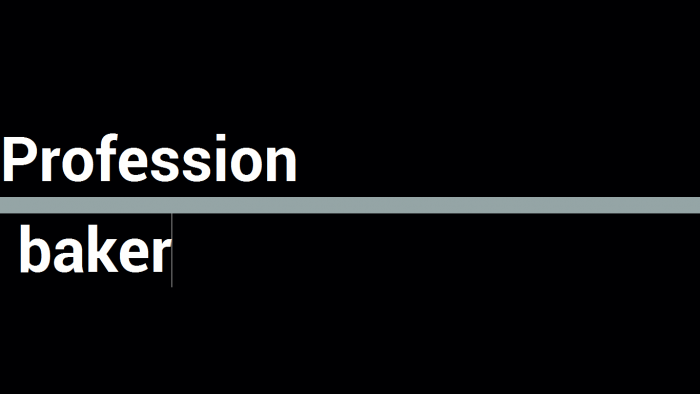 No outside accessibility software is required! The aim of Accessibyte Arcade is to be accessible to as many students as possible. As such, Accessibyte Arcade ’s system requirements are quite low. It should work on any Windows computer. Optional: Accessibyte Arcade can use other SAPI TTS voices installed on your computer. 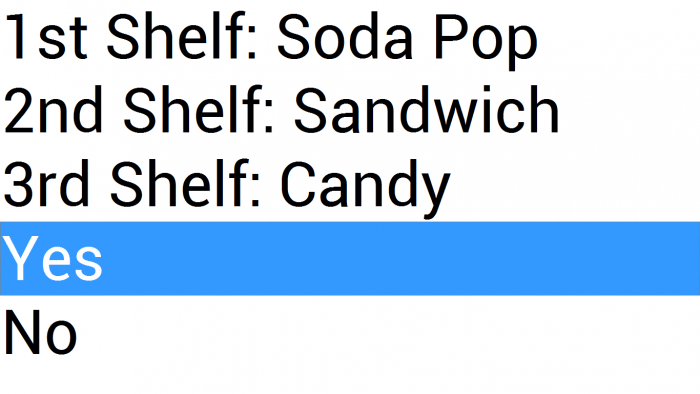 Additional voices can be purchased from various vendors online. If you’re unsure about other voices, don’t worry. All modern builds of Windows include default voices which can be used. 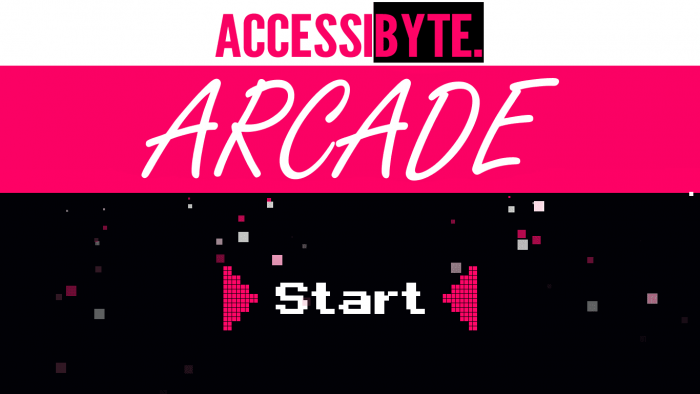 Digital download of Accessibyte Arcade with a single activation license. Download link and activation license will be emailed once checkout is complete. Each license is good for installation on one computer.